Paying off the mortgage on your home as quickly as possible will ensure that you pay less interest and save money in the long term. But how can you accelerate those payments so that you own your home sooner? One simple and easy way that you can pay off your mortgage faster is to round up your mortgage payment to the nearest $100 interval. So, for example, if your mortgage payment is $756 per month, you can pay $800 instead. Not only will this help you to pay off your mortgage sooner, but round numbers are also much easier to handle for simple calculations. You will be able to look at your bank account and easily subtract your mortgage payment in your head to get an idea of where your money stands. By rounding up your mortgage payment, you won’t notice the difference in your day to day expenses but you will really notice the difference when it comes to the overall lifespan of your mortgage. In your monthly budget, you will have already mentally allocated your mortgage payment as $800, so having that $44 less per month won’t make much difference and you can easily adjust. It is an amount that is small enough that you won’t “miss” it. However, paying $44 extra per month will add up to $528 per year. That’s almost like making an extra payment every year. This extra money will go straight into the principal of the loan, which will make your interest payments go down every year faster and faster. Over the years, this will compound and will mean that you actually end up reducing your mortgage term by a few years. 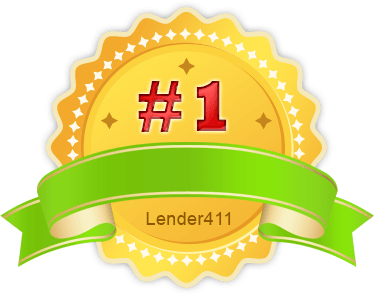 The savings that you can enjoy over the total life of the loan can be in the thousands! 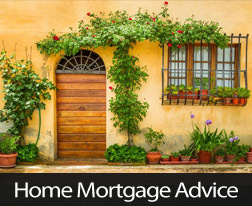 There are many other ways that you can pay down your mortgage faster, such as contributing a lump sum payment or switching to bi-weekly payments. However, it is interesting to know that just rounding up your payment can make such a significant difference! For more information about the mortgage on your home, contact me.